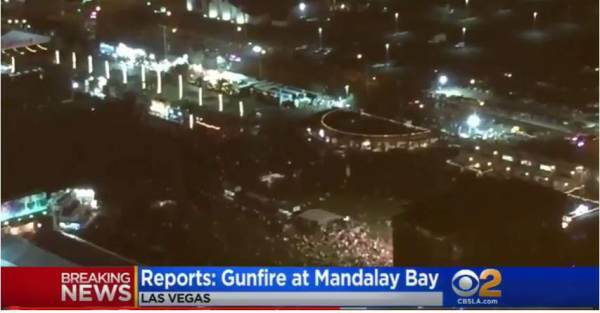 On Sunday October 1, 2017, Stephen Paddock opened fire on concertgoers at the Route 91 Harvest music festival in Las Vegas, Nevada. The shooting left 58 dead and another 546 injured in the deadliest mass shooting by an individual in US history. Investigative journalist Laura Loomer posted a page from the report on Twitter. d. Aiding and Abetting 13 U.S.C. 2. Obviously there is a lot of information the FBI and federal government are hiding from Americans regarding this horrendous massacre. Laura Loomer posted the documents online. 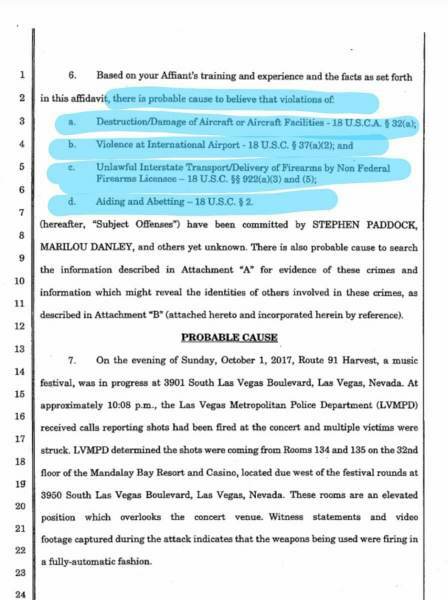 Laura Loomer also discovered Stephen Paddock had SEVEN DIFFERENT CELLPHONES!